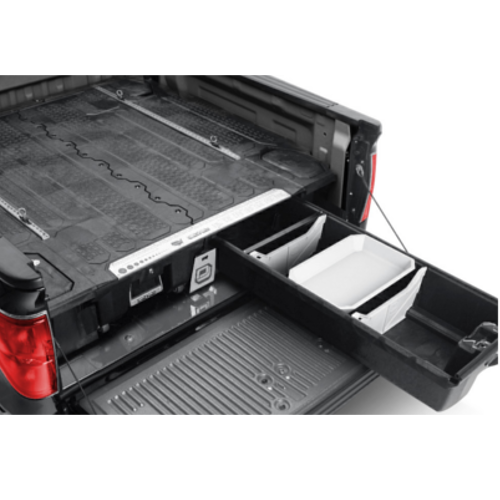 Built from 100 Percent recycled high density polyethylene co-molded to a steel sub frame, DECKED’s true 2,000 Pounds rating lets you load it up and get the job done. 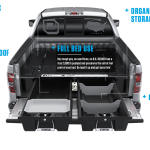 DECKED’s two massive, full bed-length drawers give you limitless organization and storage options and are rated at 200 Pounds load capacity each. 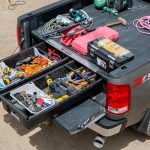 These easy access drawers can get all your gear to the job site, or to your weekend activities, out of the weather and securely out of sight. 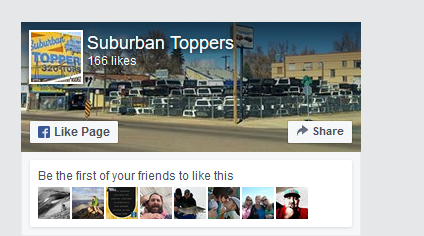 It takes a hell of a lot of gear to make it through the work week, and even more toys to have a lot of fun. 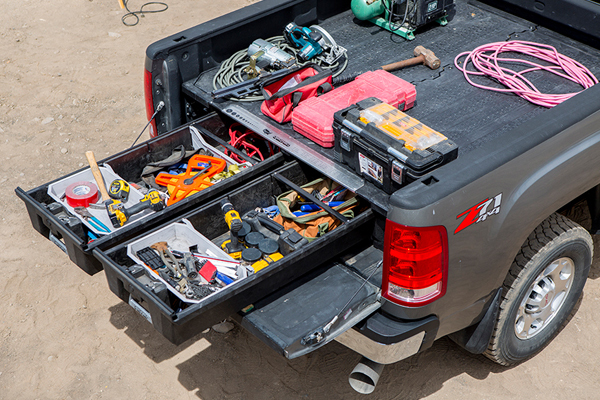 With DECKED’s drawers you can store your work gear, play gear, and be ready for any tailgate adventure. Whether it be at the job site, out in the field, or in the mountains, DECKED is ready when you are. 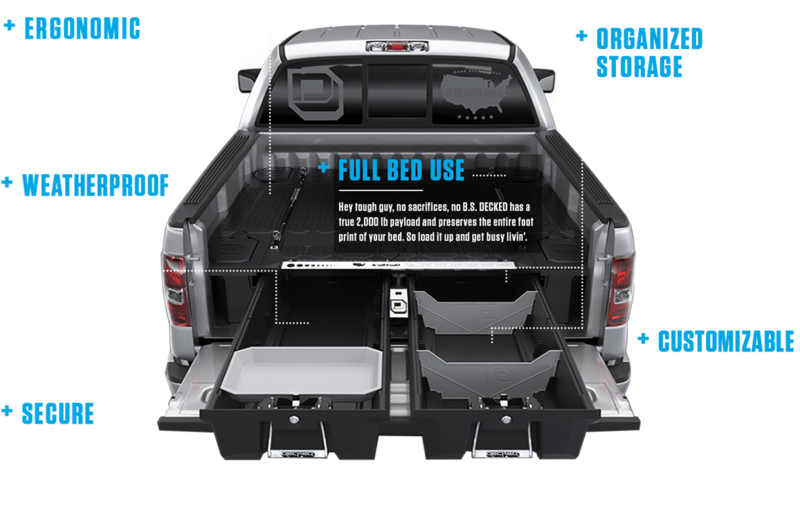 How are you going to use your DECKED?, Each DECKED unit is precision shaped using CAD data that identically matches your pickup truck’s bed sidewall topography, wheel well dimensions, tie down shape and location as well as tailgate-to-bed geometry. 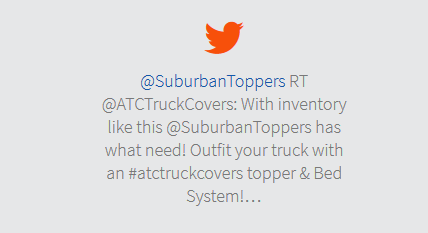 We fit nearly all full-sized pickup trucks since the late 1990’s. Tough as nails and built to last, from the deck to the drawers to the hardware, DECKED can handle UV light, moisture, and extreme heat or cold. We are so confident in the workmanship and quality that we back our products with a three year limited manufacturer’s warranty.